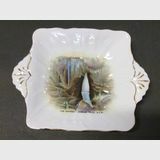 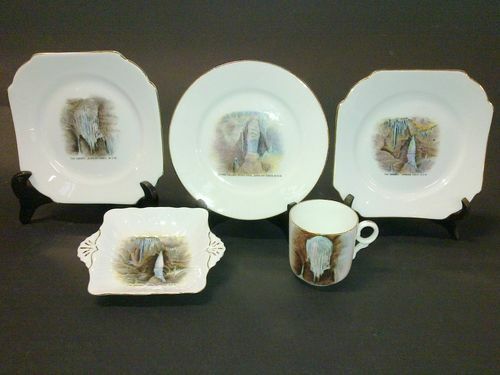 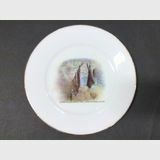 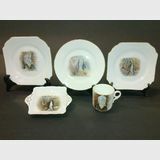 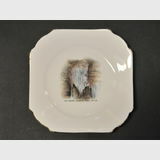 Various individual items - plates and one cup available - each item individually priced from $35 to $45 each. 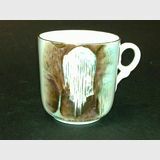 Please note - the cup is now sold. 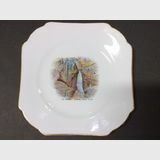 This item has been sold but we may have something similar available for sale that is not listed on our web site â€“ please contact us to discuss.